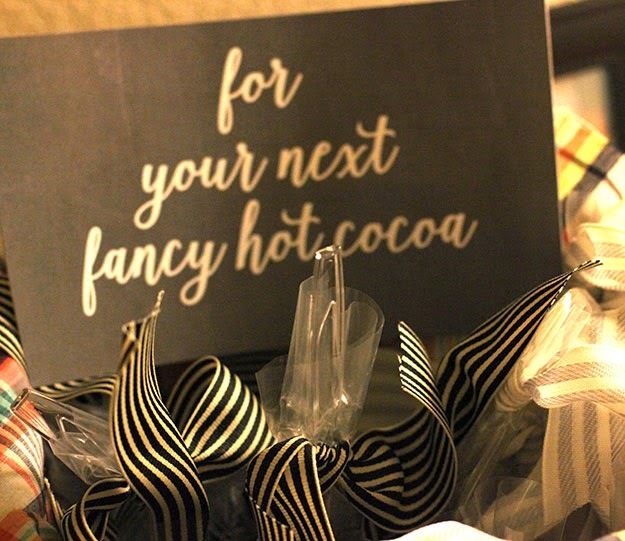 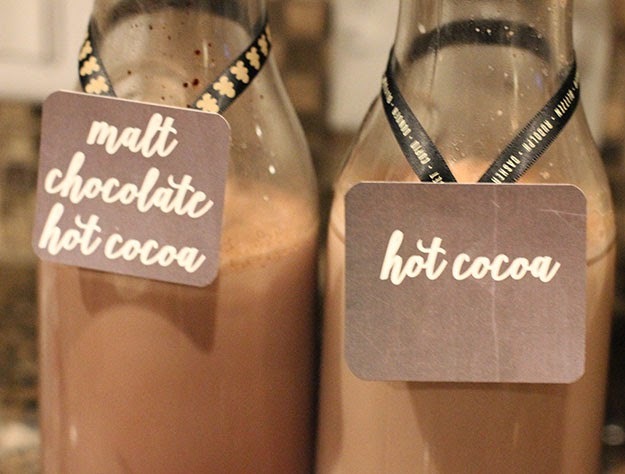 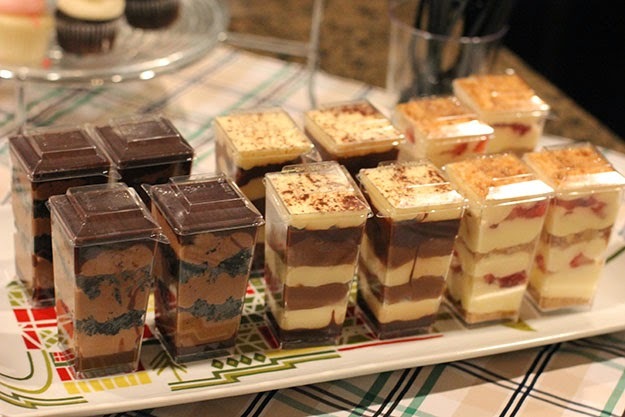 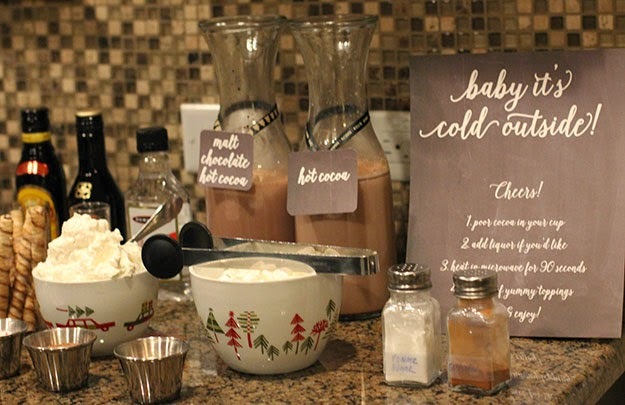 I had a little party last night with some girlfriends and thought I'd give you the low down on this yummy hot chocolate bar. 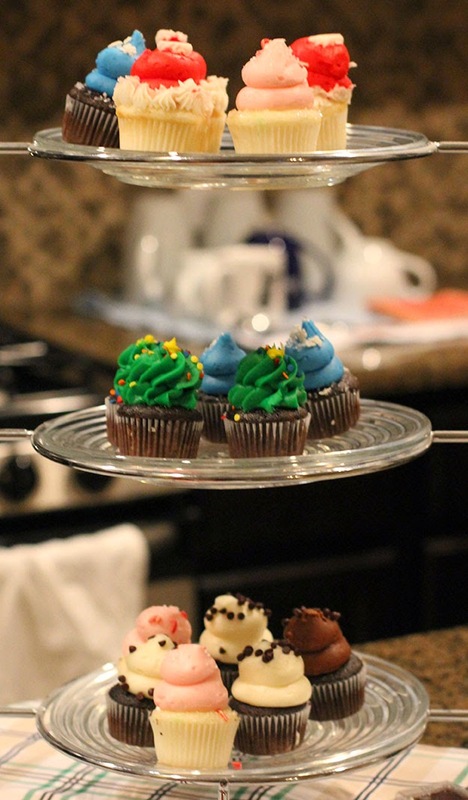 It could not have been easier to set up, or more delicious! 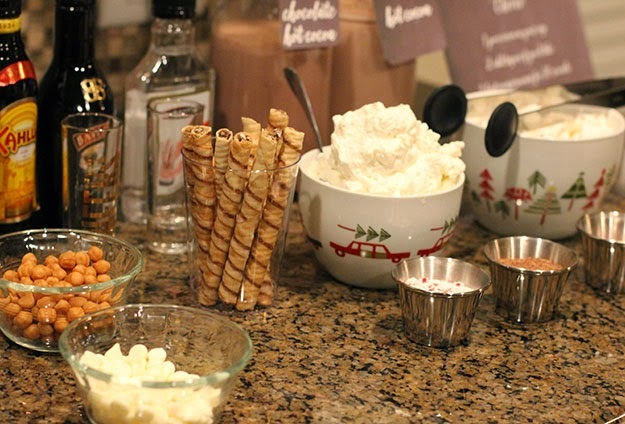 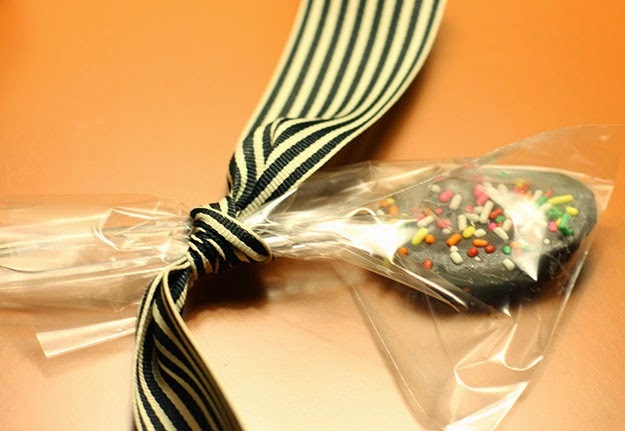 And the little spoon stirrers were the perfect favor to have a fancy hot chocolate at your home later.